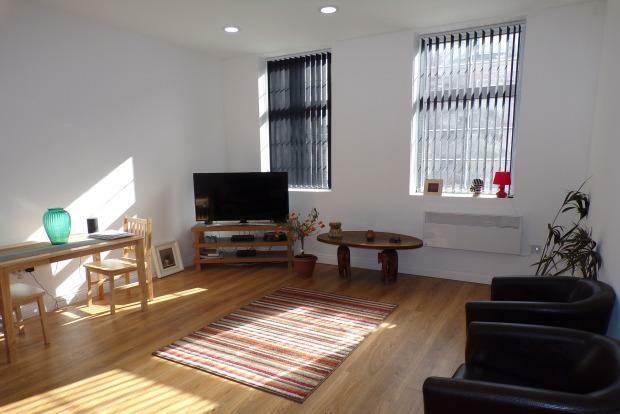 2 Bedroom Apartment To Rent in Hinckley for £750 per Calendar Month. AVAILABLE WITH ZERO DEPOSIT Immaculately presented and modern one bedroom apartment in the heart of Hinckley town centre. Close to the crescent and local amenities, this property is ideally located and wonâ€™t be available for long. The property in brief comprises of; a good sized seperate kitchen/dining area with integrated oven, hob and a fridge freezer, separate large and bright living area, modern family bathroom, and a two double bedrooms. The property also benefits from off road parking and a private courtyard area.